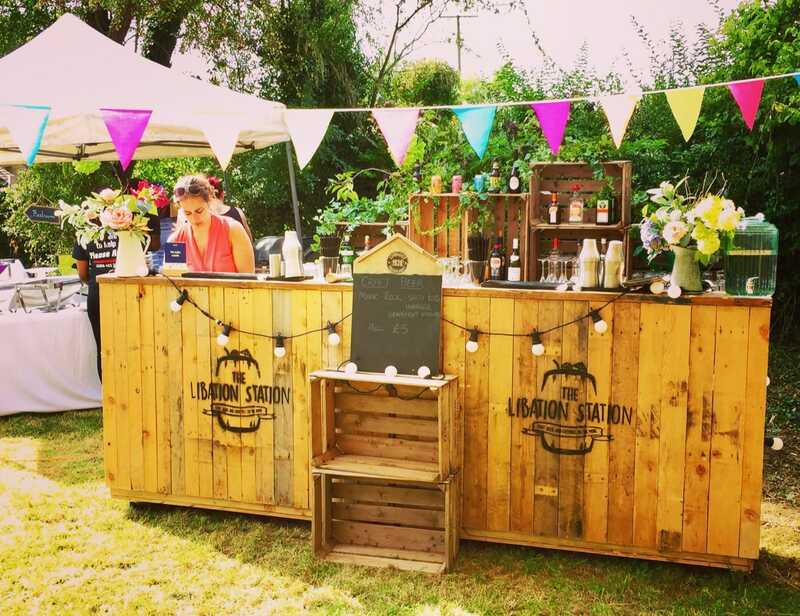 15 people are reviewing quotes from The Libation Station right now! 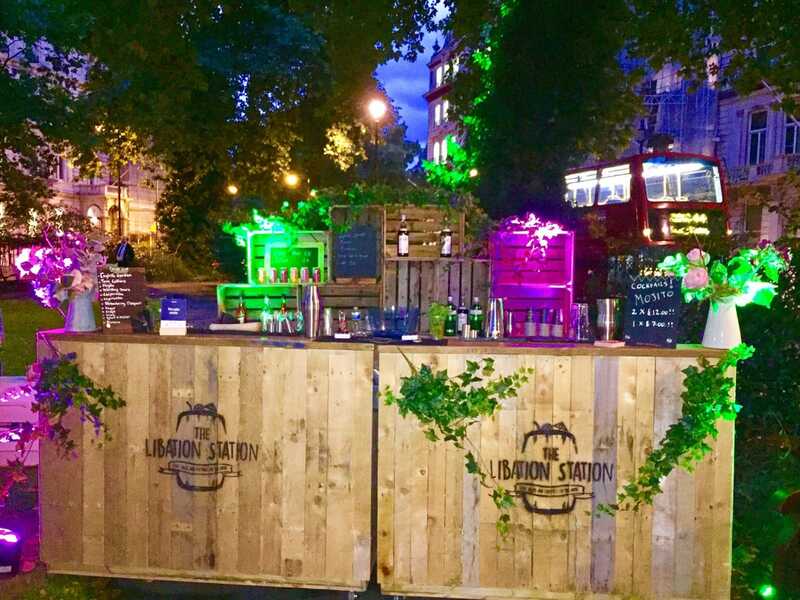 The wonderful Libation Station is brought to you by the amazing James and Dan, who take a huge amount of pride in serving delicious cocktails and fine craft beers! 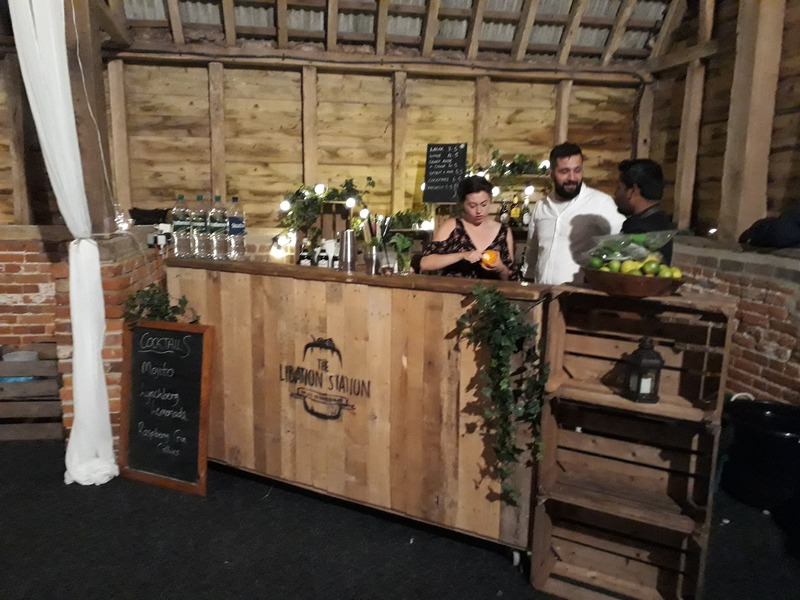 Their mission is to create utterly delicious drinks from either locally produced ingredients or local independent artisanal suppliers. 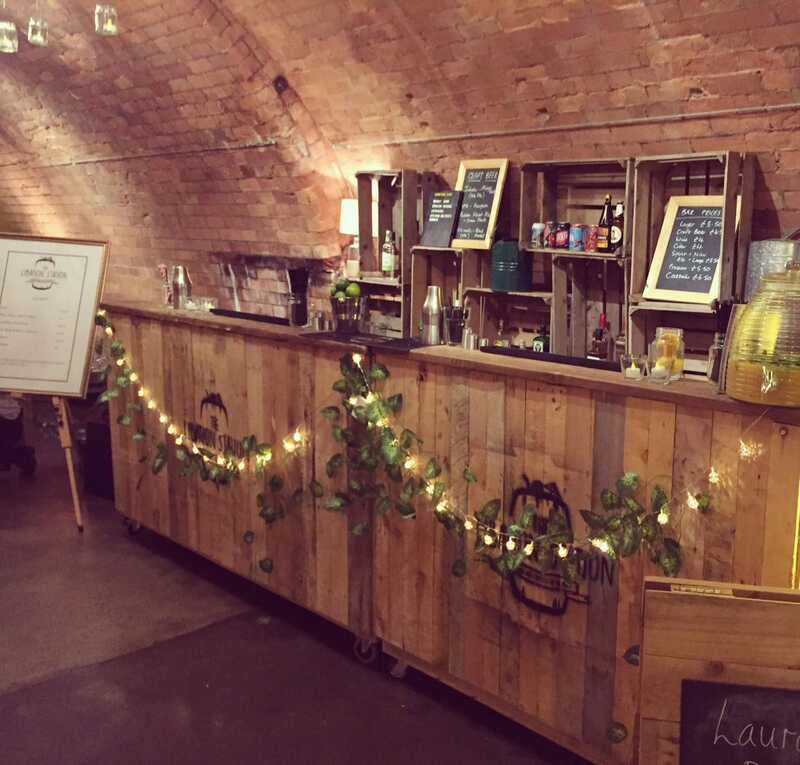 They have a wonderful selection of different set-ups for events so whatever event you’re throwing, they are more than likely to have the perfect bar for you! It’s not, however, all about the drinks with these guys. 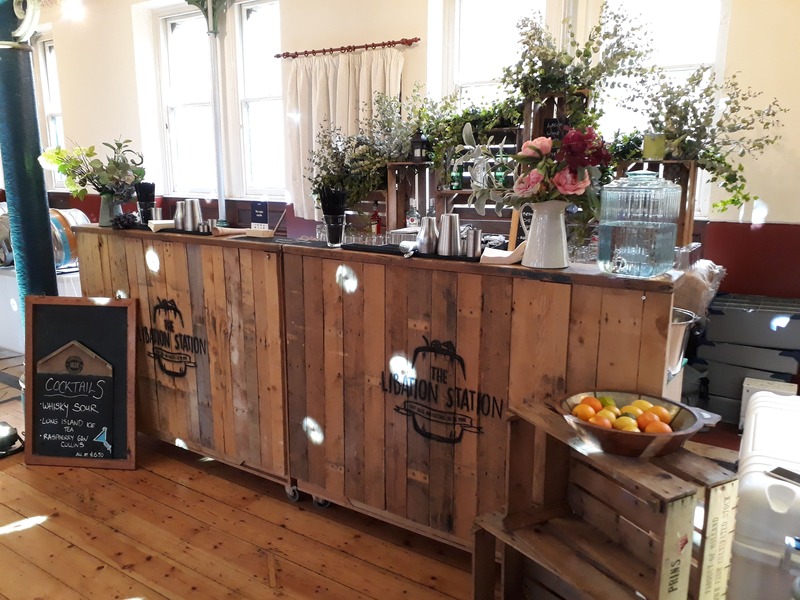 The Libation Station team are determined to put a smile on everyone’s faces through their friendly service and make sure that all the people they meet have a blooming great time at their bar. 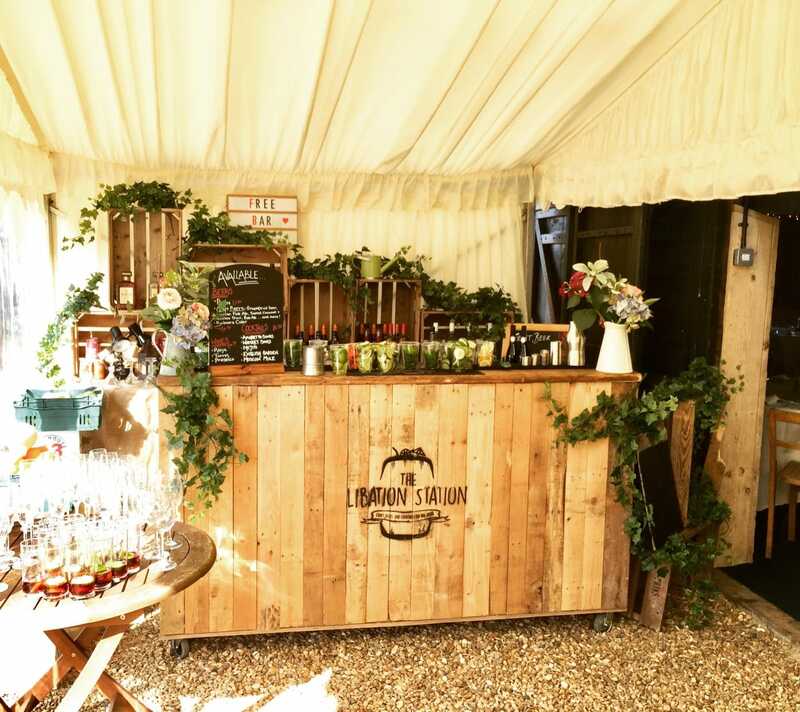 Whether your event is a wedding, corporate event, birthday party, fashion show, showcase or any other event, The Libation Station are your guys!